The Geeks Who Broke The Podcast delve back into the sordid hell where things just start getting even more ridiculous, known only as the Hellraiser Franchise. Previous Previous post: Toy Soldier Of The Week: Lt. Sophie! 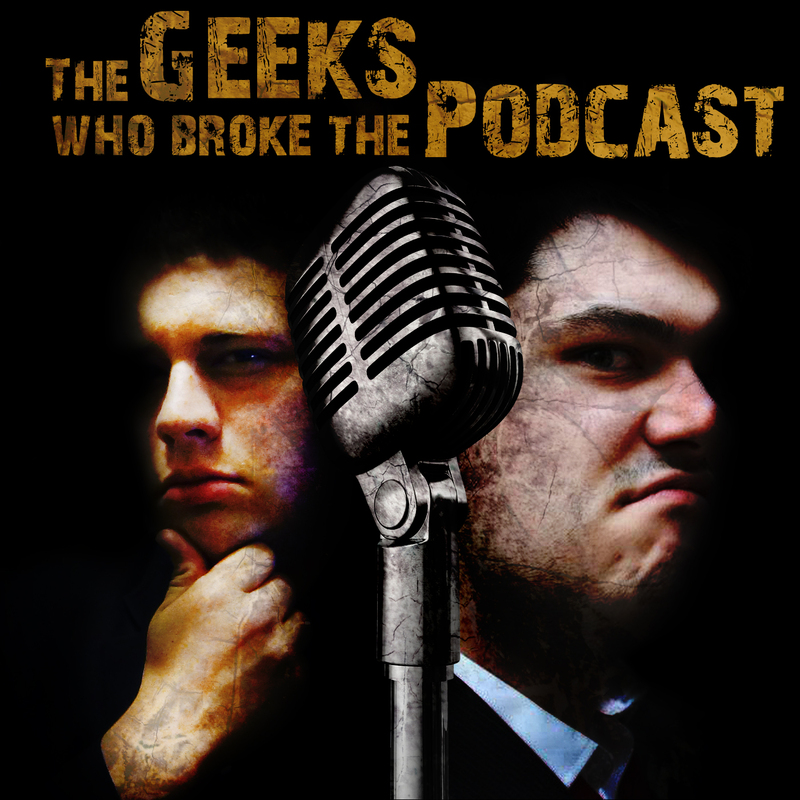 Next Next post: The Geeks Who Broke The Podcast!